This weekend, Splatoon 2 is hosting a new Japanese Splatfest featuring Pocky. 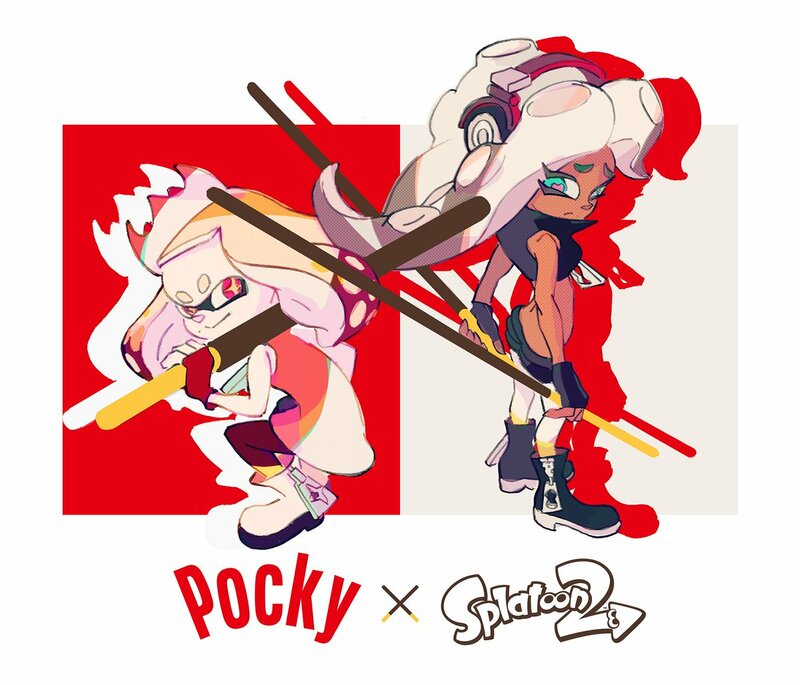 Per usual, Nintendo has created some special art for the event. We have the promo image above.